Along with the HM Treasury’s announcement in early October, the Bank of England has confirmed that it plans to issue the new £50 note. The £50 note will be the final note in the latest series and they will all be printed on a polymer material. 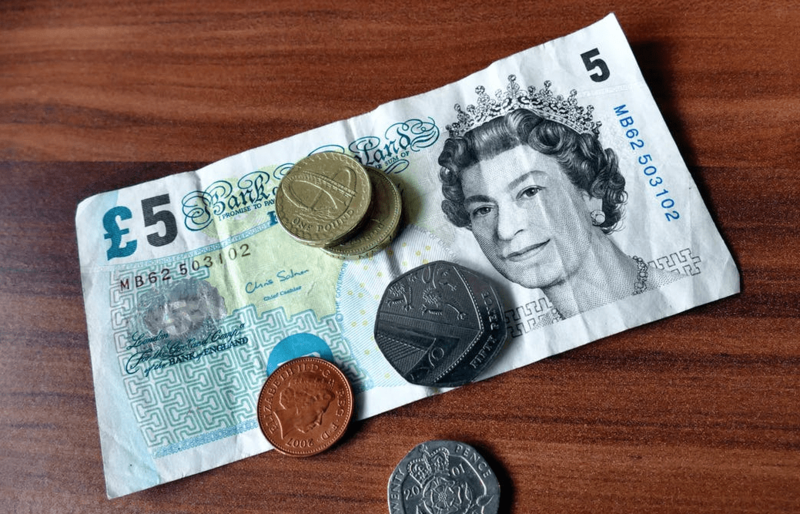 There will be a character selection process that the bank will announce for the £50 note in due time and this process will seek nominations from the public for the potential characters to appear on the note. Following the successful move to polymer with the £5 and the £10 note, the Turner £20 note will also be issued on polymer in 2020. The new £50 note will follow suit. The Bank of England is very excited to be able to start the process of introducing the new £50 note. They have highlighted the need to provide the public with higher-quality notes that can be used with confidence. The move to the polymer material for the £50 note is an extremely important step to ensuring that banks are able to continue improving the circulation. These polymer notes are stronger, cleaner, safer, and harder to counterfeit than the previous material. In addition to these benefits, they are able to last approximately 2.5 times longer than the paper notes, which means that they are also more environmentally friendly.